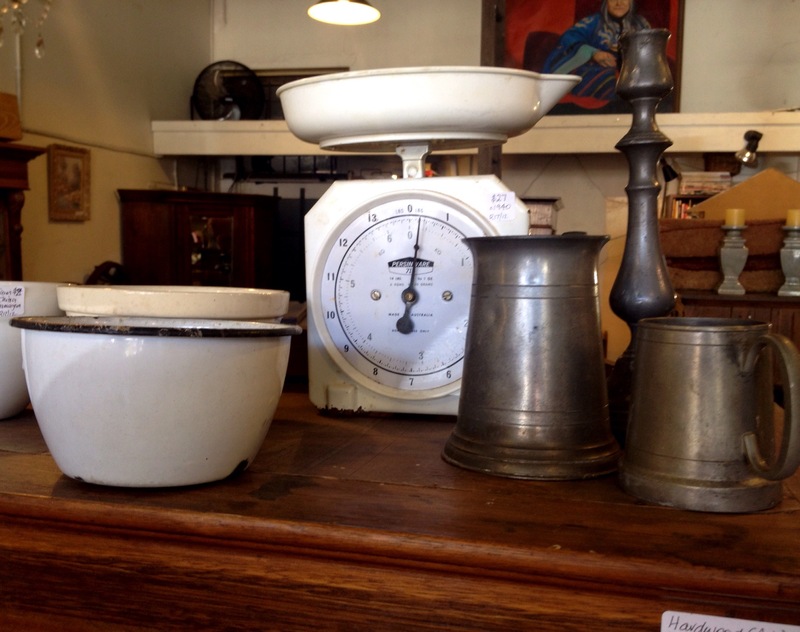 Some kitchen items from Australia ( Hoffman bowl $8, Persinware scales $29, both 1940’s). And from Europe, pewter tankards 1970 $9 ea, pewter candlestick c1830 $29. Lots of treasure, but no pressure to purchase. Call in for a complimentary espresso ( or maybe a chilled water if it hits 30 degrees again). We strongly suspect that we prefer chatting to attending to our list of jobs. grays303	. Glass and china., Uncategorized	. christmas, decanters, table lamp. 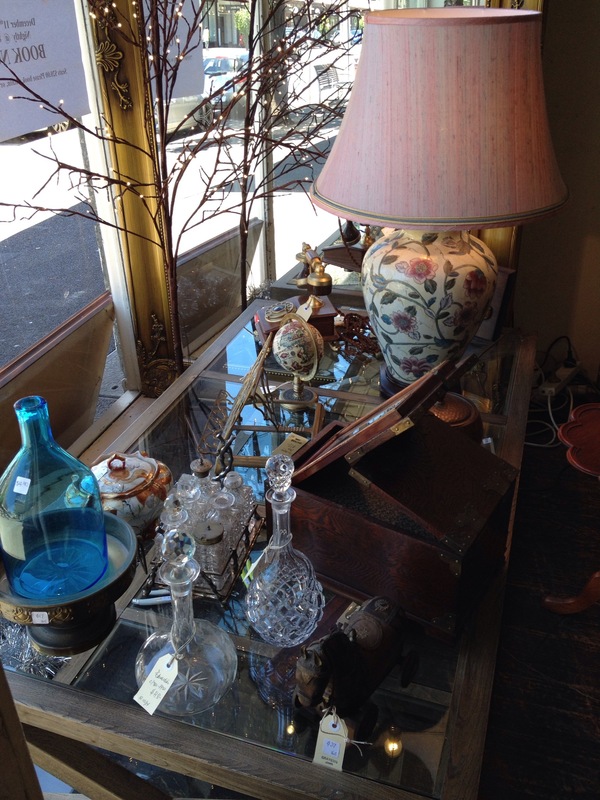 Some interesting items, lamp, book stand and jewellery box with mirror. All received a couple of hours ago. Plus some antique decanters that we illustrated earlier. Hope you are all cruising at a comfortable speed as we head down the on ramp and merge with the congested Christmas motorway to Tinsel Time. 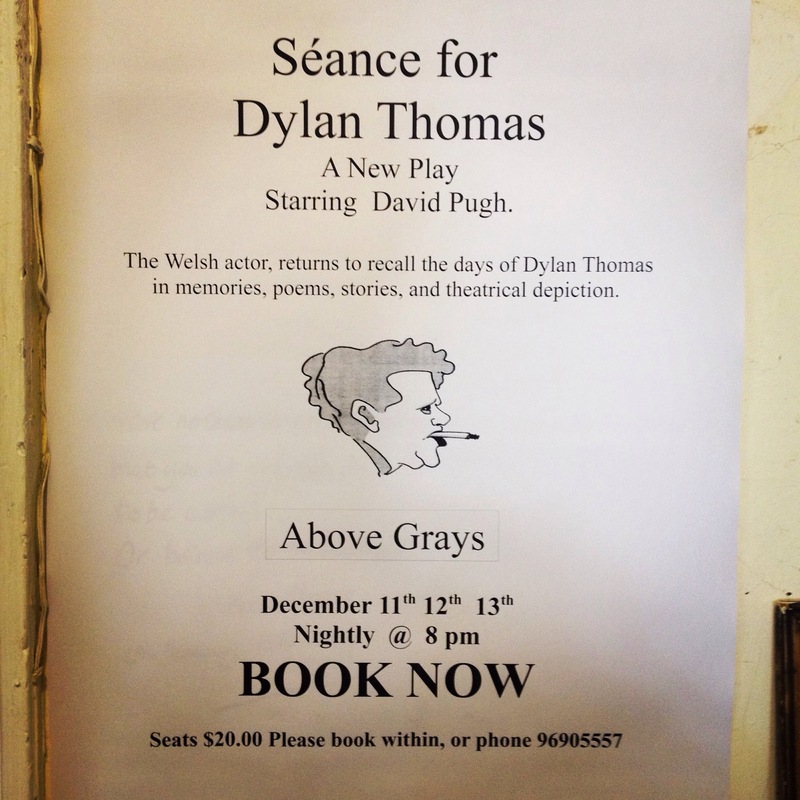 grays303	. Uncategorized	. japanese food, south melbourne food, sushi, takeaway. 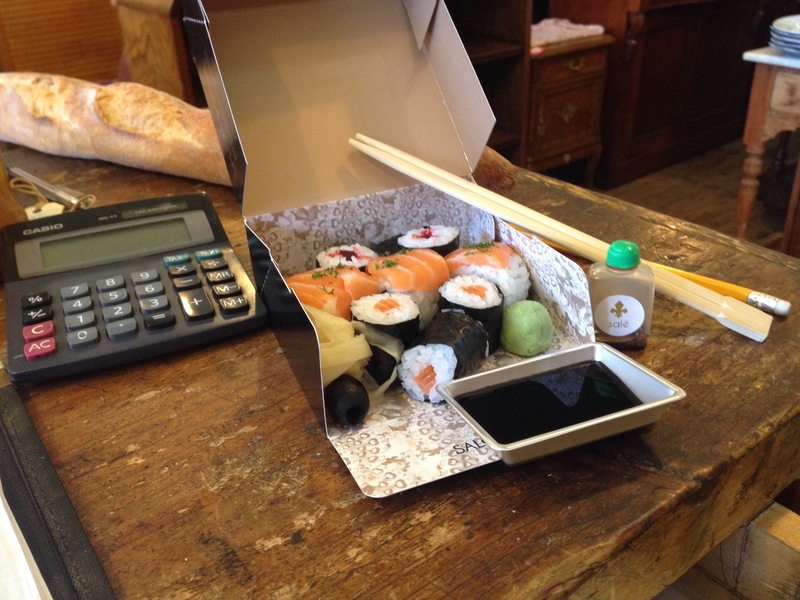 One always feels special when having salon de sushi for lunch. Fresh salmon, soft seaweed wrappers, and only $5.90. What a bargain. Must remember to ask Nina about the olive. Haven’t seen it anywhere else, but it fits right in and… I always eat it first. 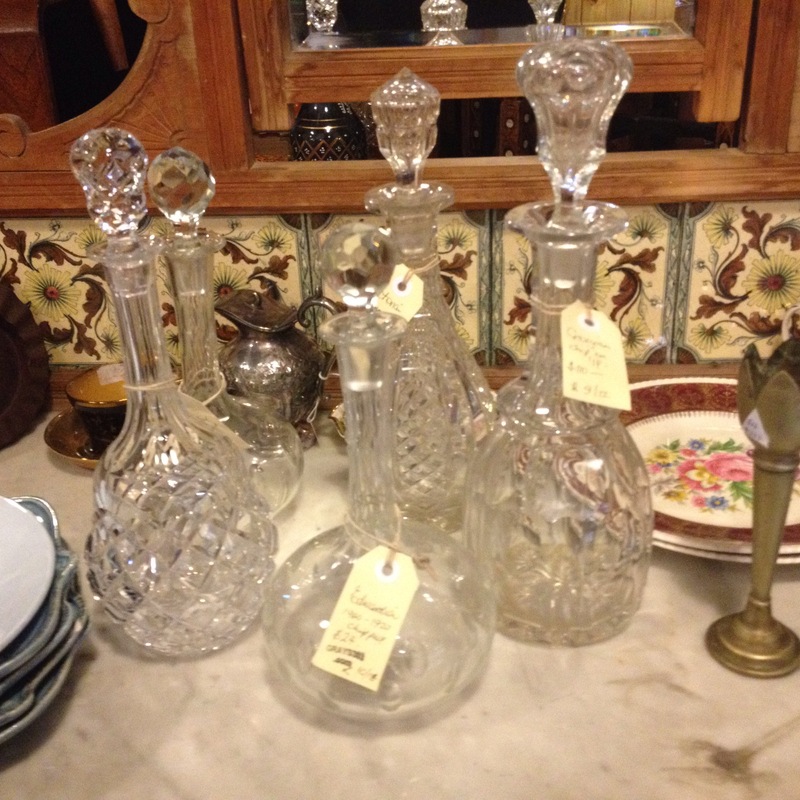 Five decanters 1800 to 1990. $44 to$110. 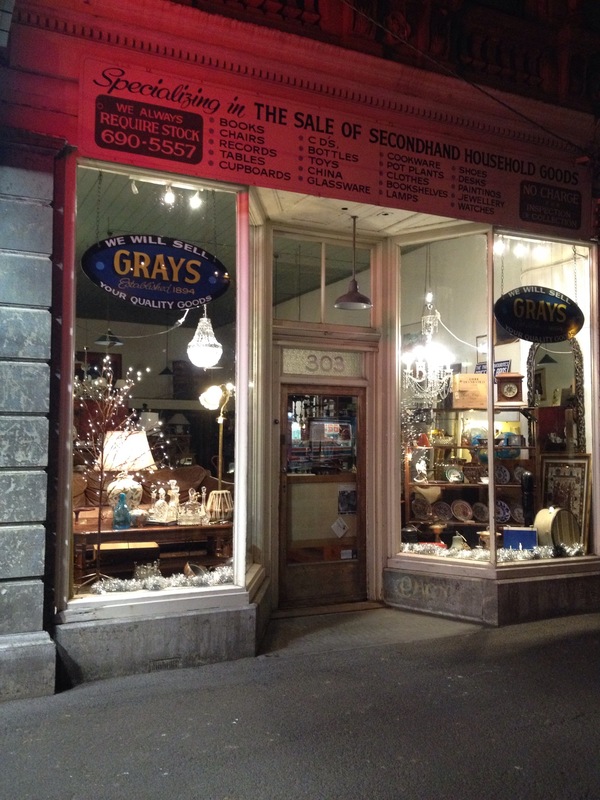 grays303	. Cabinets/Wardrobes	. antique Chinese furniture, oriental furniture, reproduction furniture. 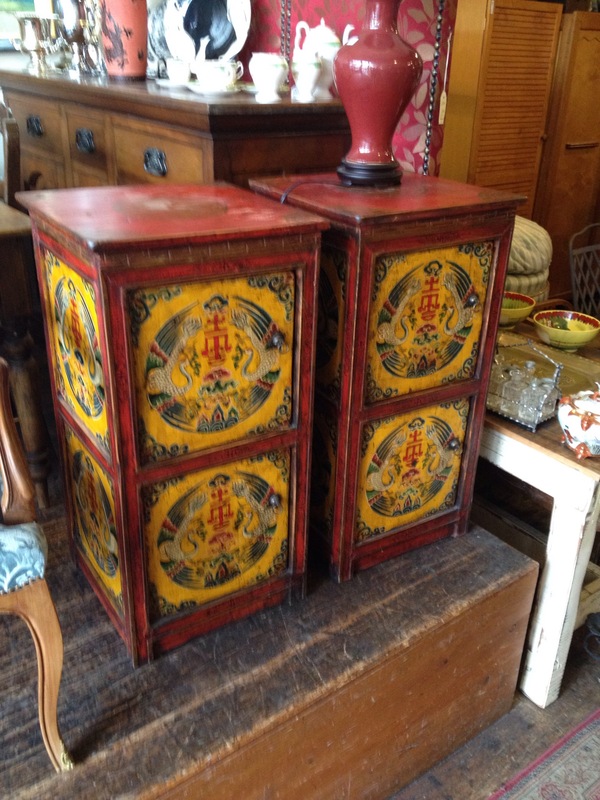 A pair of late 20th century bedside cabinets. Made in China. $150 each.